Exclusive to James Vivian Dermal Therapies, the Signature Dermal Therapy Treatment is our most sought-after procedure. Light dermal therapy treatments are an ideal starting point for treatments, especially for younger skins. These treatments alter the most visible layers of the skin, leaving a smoother, plumper, fresher complexion. 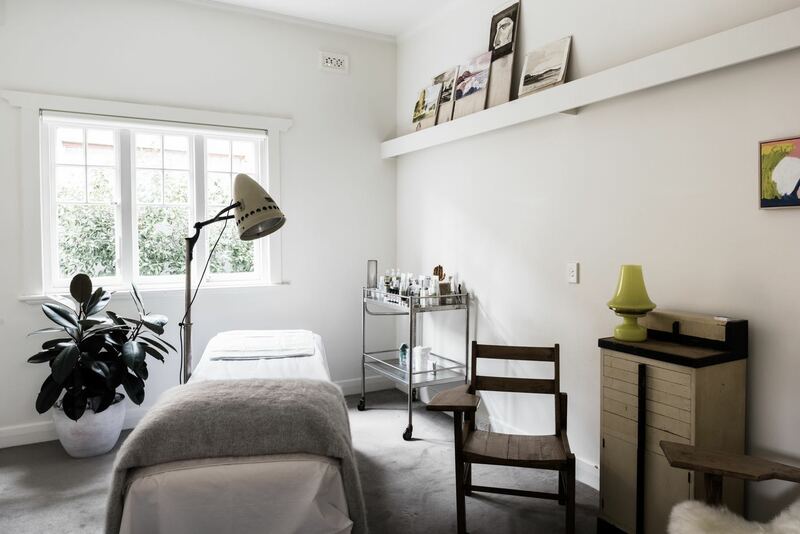 While light dermal therapy treatments are used to treat a broad range of skin concerns, deep dermal therapy treatments are best suited to addressing the effects of ageing and scarring.